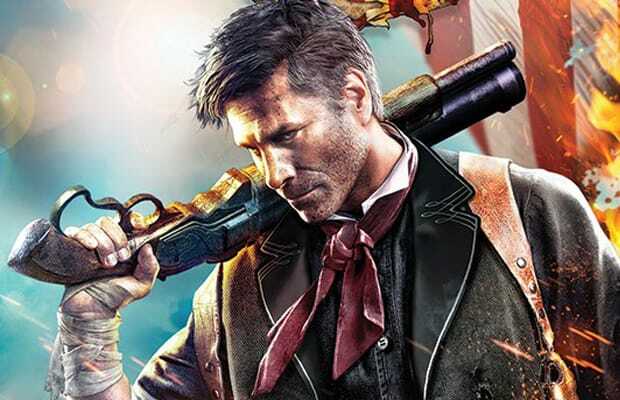 The 25 Best Weapons and Powers in "BioShock Infinite"
BioShock Infinite is a good game. Some might even call it great. It has it all: complex themes, a twisting sci-fi narrative, an incredible setting and characters. All the trappings of greatness. But behind every great shooter is a great arsenal, and BioShock Infinite has that as well. Throughout the game you'll be handed new powers and weapons with each new enemy and locale. There's enough variety to cater to most play styles, too. Ride a skyline up to the rooftops and camp with a sniper, or bull-charge (literally—there's a power for that) directly into enemies and follow up with the game's powerful shotgun. Prefer the middle ground? Have Elizabeth pull some cover out of another world and crouch behind it with a machine gun or carbine. And if you're unsure what to do, check out our list of the 25 weapons and abilities we found in BioShock Infinite. We even put them (roughly) in the order they're found in in the game. Let us know if we missed any in the comments or on Twitter!